The boat from Korcula docked in Hvar town, which was buzzing. 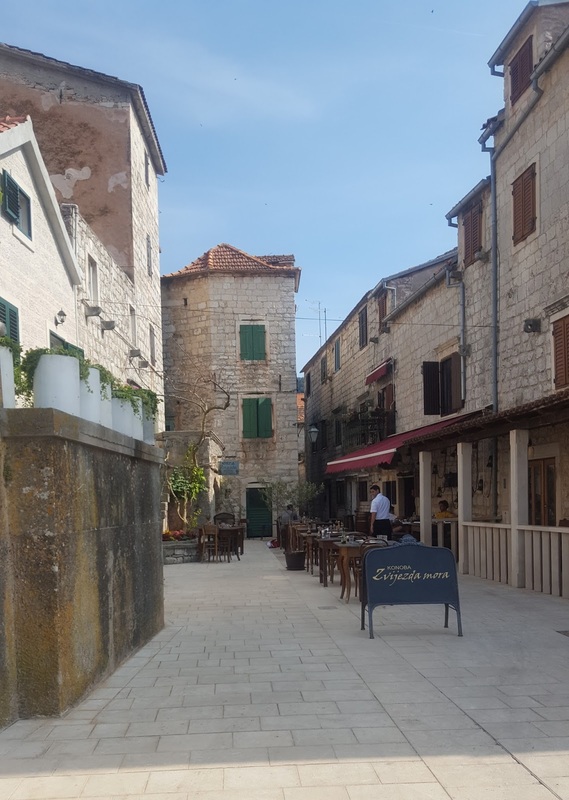 I'd heard it was the party town of the islands, but after the calm tranquility of Korcula I hadn't expected quite the atmosphere we were greeted with. 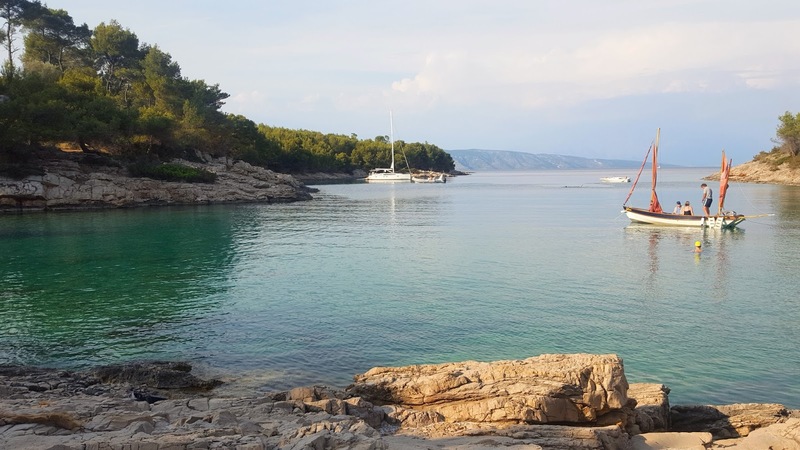 It was crawling with twenty-somethings out in search of brunch, oversized sunglasses placed firmly on their faces keeping the hangover at bay, and the marina was full to bursting with boats that the party-goers stay on, party on, explore the island on. Atmosphere aside, the town is beautiful- cobble stone streets and historic buildings ring the harbour which is filled with the clearest water. 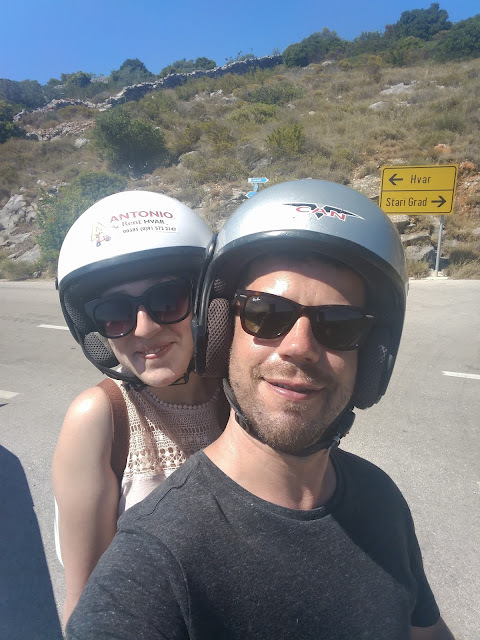 Us not being the boat renting type (slash our budget definitely did not stretch that far), chose to rent a moped so we could explore the island. We left most of our luggage with a left luggage office (next time I do a trip like this someone please slap me if I try to take a suitcase and not a large rucksack! ), and packed just enough clothes for the two nights we would be spending in Vrboska (more on that later). 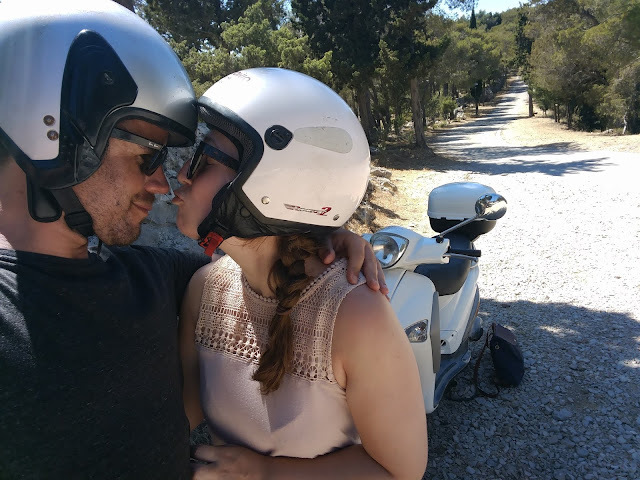 We hadn't pre-booked the moped, instead we decided we would hunt down a local rental place, rather than pay through the nose pre-booking before the holiday. We did some online research for local rental places that had good reviews and we found Antonio Rent. The two guys who run it were so nice and ridiculously helpful. They gave us a map of the island told us all about cool places to go, tourist traps to steer clear of, and answered any questions we had. We decided to leave the bike with them for a a few hours while we went in search of lunch and explored the town, because we knew the next time we would be in town it would be to get the boat to Split. As usual when we go exploring the first thing we do is find somewhere to eat! We found Fig down a quiet street hidden away from the main hustle and bustle of the harbour. It was immediately obvious that this place was probably going to be worth being at, there was already a group of four waiting for a table, as luck would have it a table for two opened up just as we arrived and we were able to sit without waiting! We were presented with a carafe of cucumber water and left to peruse the menu. I ordered the goats cheese, beetroot & sun-dried tomato salad with a balsamic dressing on toasted soda bread. It was to die for! Up until this point we hadn't eaten a lot of salad or greens, and I swear I could feel my body rejoicing at the healthiness, while I was cramming it in as quickly as I could just so I didn't have to stop tasting it! 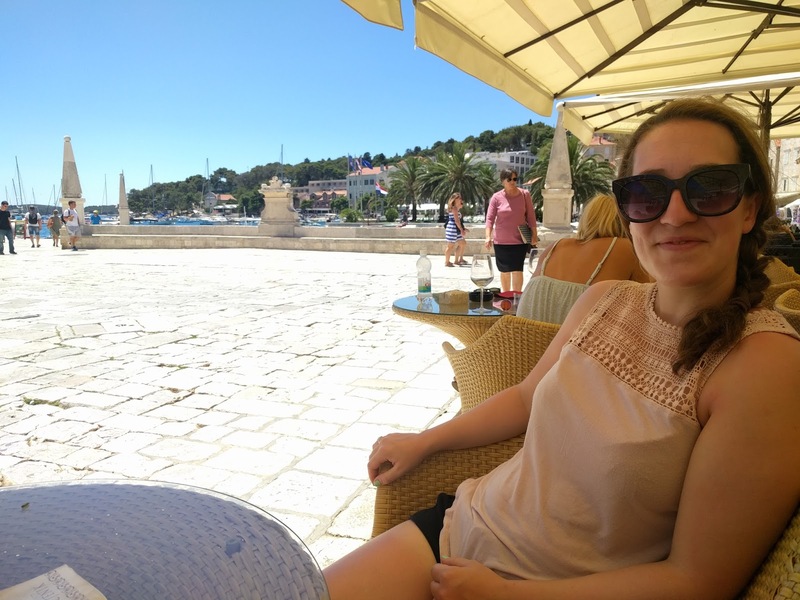 Definitely stop by for food if you're in Hvar, did I mention how photogenic the whole place was?? 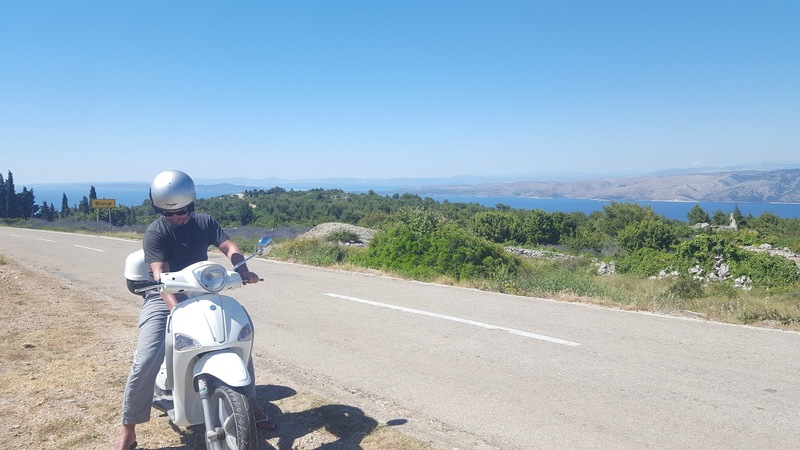 We arrived in Vrboska, the town we were staying in, and immediately felt like our little moped was disturbing the peace. It was such a sweet tranquil town, the smallest on the island I'm told, located at the end of a fjord. Once we checked into our hotel, we went to explore the area and get an idea of where we would want to get dinner and drinks for the two nights we would be there. We found this pretty bar with the most instagramable outdoor seating, and the first good mojitos since getting to Croatia! 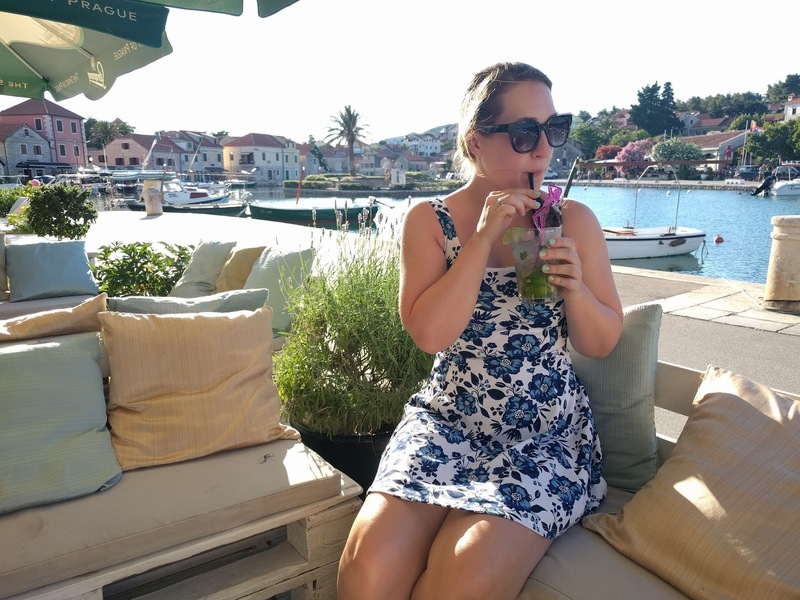 We stayed here for a couple of drinks before going to dinner at Bonaca on their rooftop terrace which is just such a lovely setting. The service was amazing and the food was so so good! Really cannot recommend this place enough. The next morning we decided we didn't want to restrict ourselves to seeing just one place. We packed our beach stuff into the moped box and decided to head out in any direction and see where the road took us. 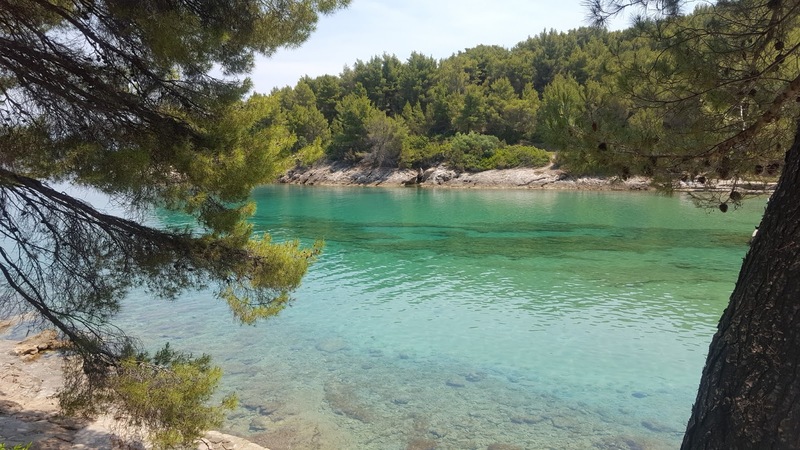 Eventually we found this gorgeous quiet little beach and decided to pull over and go for a swim. It was so peaceful and quiet, with hardly anyone else there, and the water was warm enough that even I got in for a swim! This is quite the rarity, I like water to be the temperature of a bath before I'll get into it to swim. We spent quite a while here just chilling out and taking it easy, after over a week of being almost constantly on the go, it was nice to stop for a short while. However as always, our stomachs began to demand attention and we set off again in search of a lunch spot. 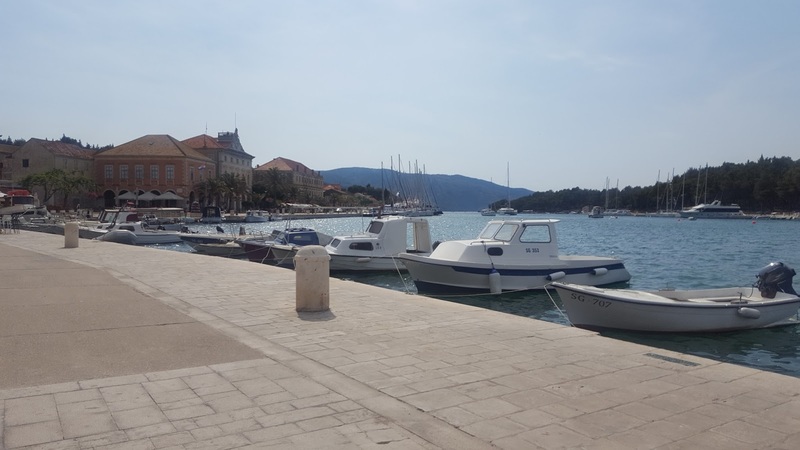 We ended up in the town of Stari Grad, very similar to Hvar town just less busy and no party boats. We had a bite to eat, but didn't stay long, we were conscious that the day was beginning to run away with us and there was one more place we wanted to visit before the evening set it. 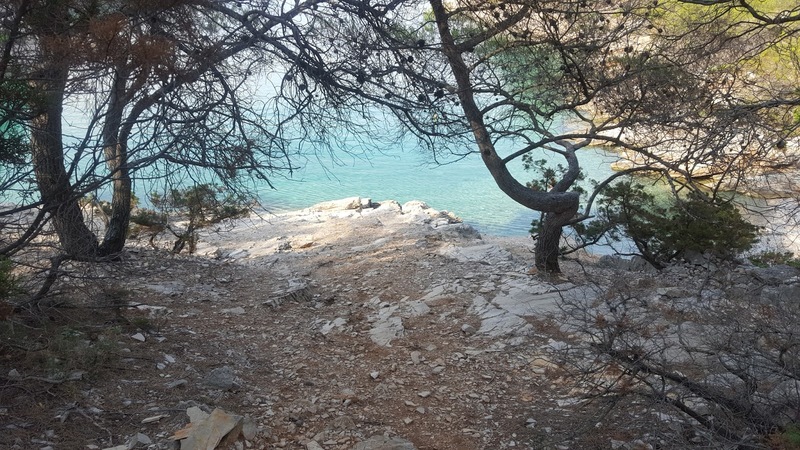 The woman that runs the hotel we stayed at had told us about a secluded wild beach about a 15 minute walk from the hotel. It could only be reached on foot so we dropped off the bike and got hiking. After a short while, we finally caught our first glimpse of water. We pushed our way through the trees and it was so worth the walk. It was wild and rocky and so perfectly formed through nature, it was like no beach I had been to before. There were a few people there, but they had come by boat. I immediately began to wish we had come here first and spent the whole day here. But had we done that then I wouldn't have seen as much of the island as I did, and that would have been a shame. So I suppose it all worked out for the best. As the sun was beginning to set we rather reluctantly turned in the direction of home to shower and get ready for our last dinner in Hvar. The next day we would say goodbye to our trusty little moped steed, and get a boat to Split so we could fly home to London. I had such an amazing time in Croatia, we left wishing the holiday would never end, and I have been left with an even longer list of towns and neighbouring countries I now need to visit! 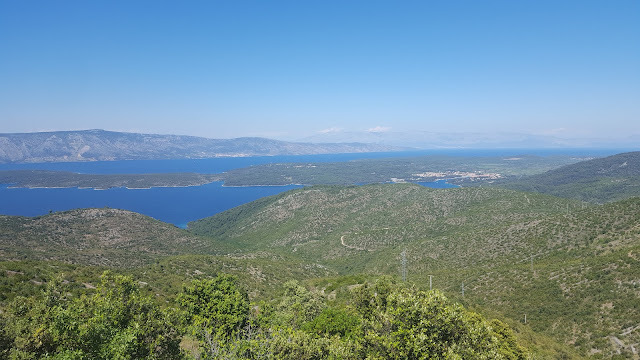 I love Croatia!! 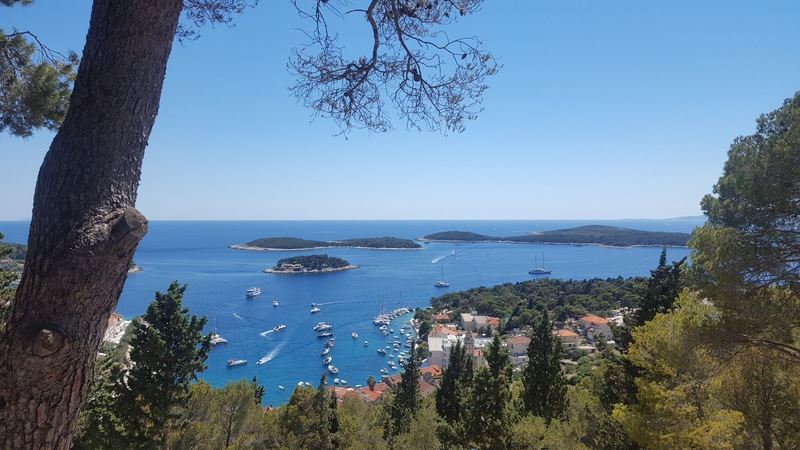 I had such a good time when I visited Hvar! !